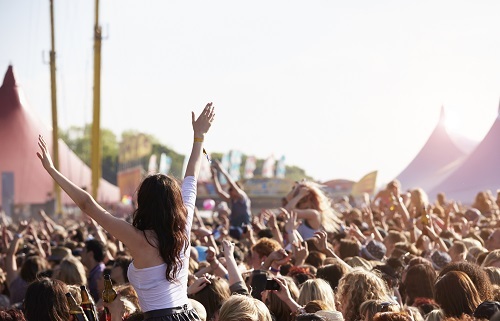 At Questor Insurance we love festivals, that’s why we have put together a handy guide of some of this summer’s hottest festivals! About: We are FSTVL features over 150 artists and acts across 15 stages. About: Lunar festival is based on its sister festival Moseley Folk, offering camping, green crafts and daily yoga workshops. About: An electronic music and arts festival hidden in the secluded woods of Angsley. About: Starting in 1960s the Isle of Wight festival is the UK’s first major music festival. About: Celebrating its 10th anniversary, Latitude Festival headlines a range of music genres and artists. About: Hosted in the south west of England, Glastonbury is a 4 day contemporary music festival. About: Annual music pop and alternative music festival managed by Live Nation, this year the festival is sponsored by New look. About: An annual Scottish festival showcasing a mixture of music genres. About: The Secret Garden Party is an alternative festival featuring a mix of dance, trance, folk, indie, reggae, ska and hip hop artists. This year’s festival theme is childish things! Make sure yours and your friends gadgets are protected from accidental damage, theft, loss and water damage this festival season with a Questor Insurance gadget policy. For more information on our gadget insurance policy click here or contact us on 0333 323 0090. *All festival details are subject to change, please check the festival websites for full details and lineups befor booking tickets. 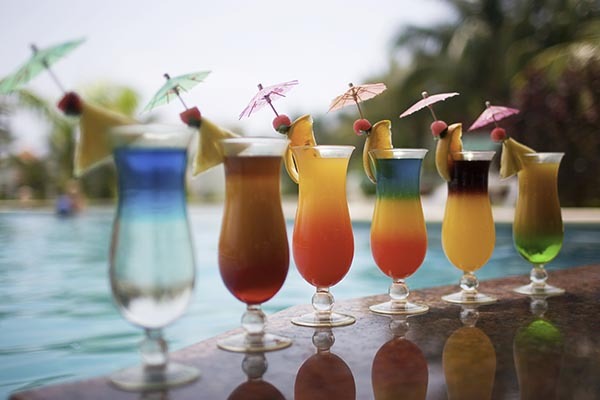 What type of poolside holiday tipple are you?